Do you want to move home this year? Do you want to reach the next step in your home search? Want to sell a property so you can...[insert your 2018 aims here]? Curious to know what your home is worth in today`s market? •	A good working relationship with an agent you can trust. Contact Julian or Nick on 01202 551022 if you want advice, help or a free ‘no obligation` valuation of your property. 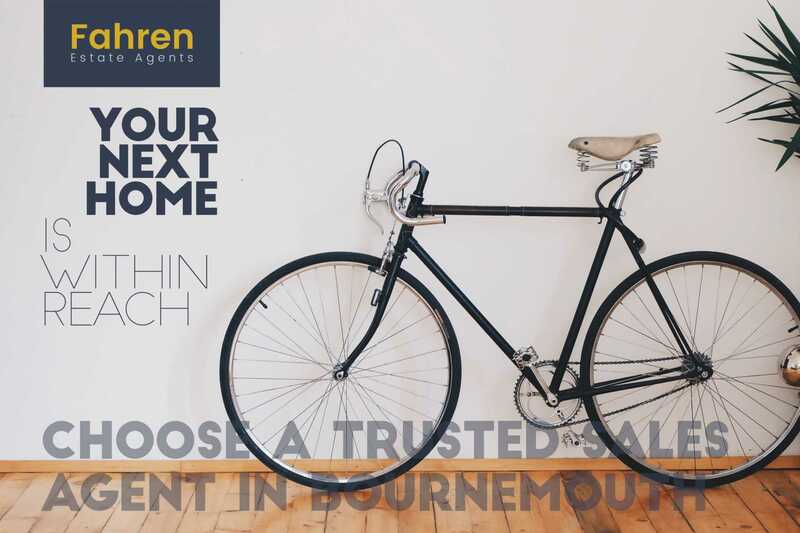 You can also email adam@fahren.co.uk with your home buying requirements and we will endeavour to find you a great place to call home.